The Directorate for Inter-Services Intelligence (Inter-Services Intelligence) is the premier intelligence service of Pakistan, founded in1948. It has responsibilities of collecting information of critical national security and intelligence assessment for Government of Pakistan. American Crime News declared Pakistan Inter-Services Intelligence as world’s best and strongest intelligence agency, headquartered in Shahrah-e-Soharwardi in Islamabad. 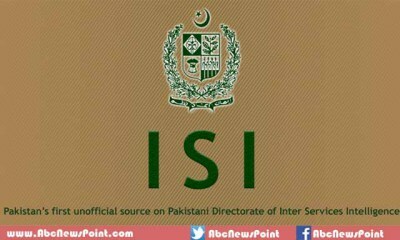 ISI is most known and famous agency among three agencies working in Pakistan; others are Intelligence Bureau (IB) and Military Intelligence (MI). ISI is known as command immense power in the Pakistani establishment, referred to principle brainpower organization of the country. Central Intelligence Agency (CIA) is most prominent and familiar among other United States National Security Agency (NSA), Defense Intelligence Agency (DIA) and Federal Bureau of Investigation (FBI). 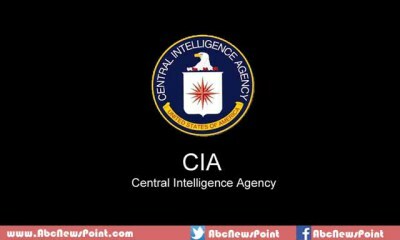 CIA founded in 1947, considered as an independent and top agency in the whole world. The prime functions include acquiring and analyzing information about foreigners, public relations for required data and underground operations at the direction of the president of United States. The agency headquarters located in Langley, Virginia, a few miles west of Washington. MI6 formally known as the Secret Intelligence Service was created just before the World War I for the possible reach the activities of the Imperial German government. The Agency headquarter called SIS Building, has been situated in Vauxhall Cross, London. MI6 has been closely involved in various conflicts in 20th and 21st centuries but not officially acknowledged till 1994. 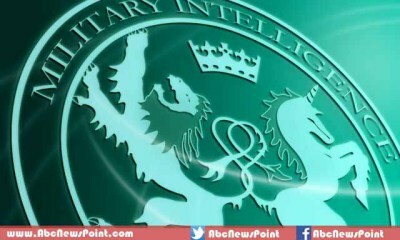 The secret front line” of Britain`s national security has responsibilities to keep the close eye on internal and external terror activities, organizations and countries which could harm national defense and state security. 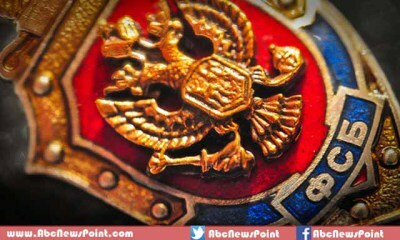 The Federal Security Service of the Russian Federation (FSB) is the principal security agency of the Russian Federation and the main successor agency to the USSR’s Committee of State Security (KGB). Formed in 1995, the agency is committed to the country for intelligence, counter-terrorism and security enhancement and defense security. It has, at least, 250K personnel containing undercover agents, secret officers, and foreign spies; it’s mainly fight the state crime, terror acts, drug smuggling and other internal security violence in the country. 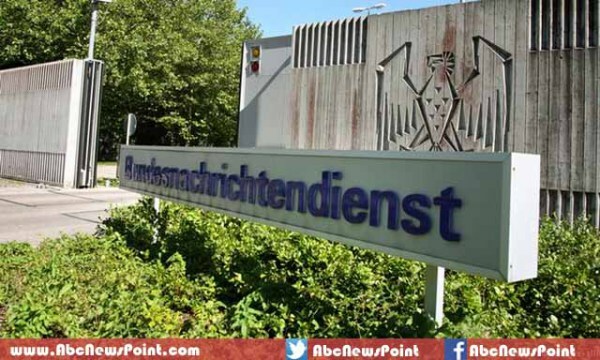 The Bundesnachrichtendienst (BND), Federal Intelligence Service was established before World War II to spy the enemies’ strategies and plans, headquartered in Pullach near Munich. The Budget of BND is in billions as it used most modern technology to spy over its enemies for national security concerns, considered as one of the best and well-organized intelligence agencies in the world. However, the main objective of Agency is surveillance of sensitive issues referred to domestic and foreign intelligence. 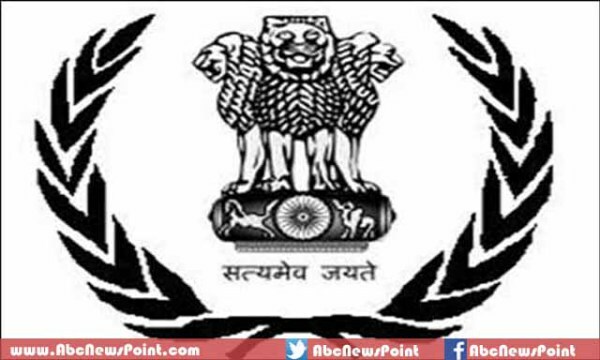 Research and Analysis Wing (RAW) is India’s independent intelligence agency created in 1968. The agency head only reports to Prime Minister, not answerable to the Indian Parliament in any way as compared to other western intelligence agencies. However, its prime purpose it to accumulate information regarding terror activities in the country which faced some terror attacks in past years. RAW main focus is India’s neighbor Pakistan, engaged in many operations against Pakistan with the secret physical basis in the country.